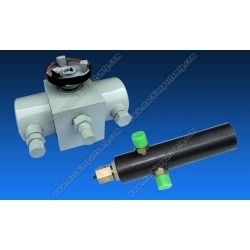 We are manufacturing various of hydraulic and pneumatic cylinder as machinery kit supplier. 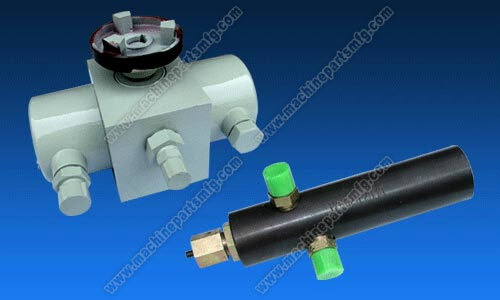 We are professional to do OEM & ODM cylinders. Our cylinders are used in high voltage electrical appliance, print machinery, petroleum machinery, food machinery, and so on. We have advanced process technology and high precision numerical control equipment to insure the products’ stability. If you need special technical data hydraulic and pneumatic cylinders, pls kindly contact us! We are your problem-solve supporter!! We are your industrial components supplier!